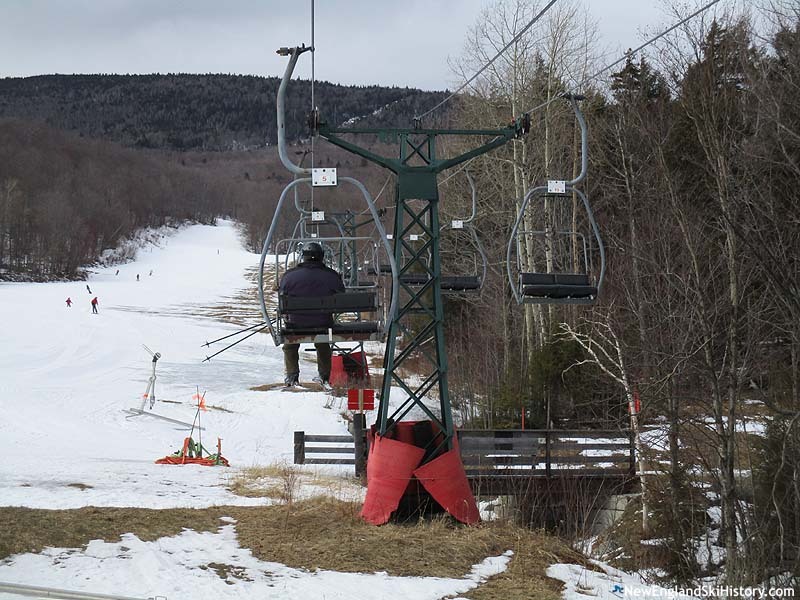 Two half century old novice double chairlifts are to be replaced. The 2017 off season is already shaping up to be one of the busiest in recent years. Installation had previously been delayed due to infrastructure projects around mountain. New fixed grip quad would replace Sugarbush's oldest chairlift.